The Tokens, The Invisible and The Stereotyped: AAPIs on TV! 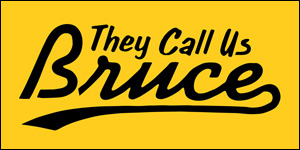 Comprehensive new report details the state of Asian Americans and Pacific Islanders on television. If you've watched any amount of television, I don't think you really needed a study to figure this one out, but it certainly helps to back it up with the numbers. 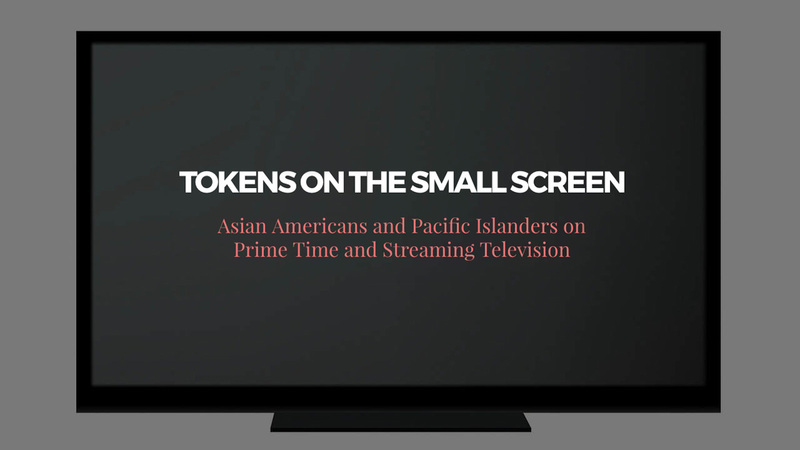 A new study, Tokens on the Small Screen, reports on the ongoing representation of Asian Americans and Pacific Islanders on prime time television and streaming television. The report concludes that while AAPI actors have increasing opportunities today, AAPIs are still underrepresented on television and their characters remain marginalized and tokenized on screen. "With successful shows like Master of None and Fresh Off The Boat on the air, it may seem like Asian Americans are making greater strides on television," says report co-author Christina B. Chin, Assistant Professor at CSU Fullerton. "Yet, when we take a deeper look at the larger TV landscape, we start to see that these shows are the exception rather than the rule; Asian American and Pacific Islander actors and their stories are still tokenized or missing." Following up and expanding on their 2005 and 2006 studies of AAPIs in prime time television, scholars from six California universities painstakingly evaluated broadcast, cable and streaming televising scripted shows airing between September 1, 2015 and August 31, 2016. (That is a lot of television.) In the most comprehensive report on this topic to date, the authors detail how AAPI series regulars fare in numbers settings, screen time, relationships, stereotypes and storylines. Whites dominate the television landscape, comprising 69.2% of television series regulars compared to only 4.2% of Asian Americans and Pacific Islanders. Pacific Islanders make up only 0.2% of series regulars, which is half of their U.S. population. 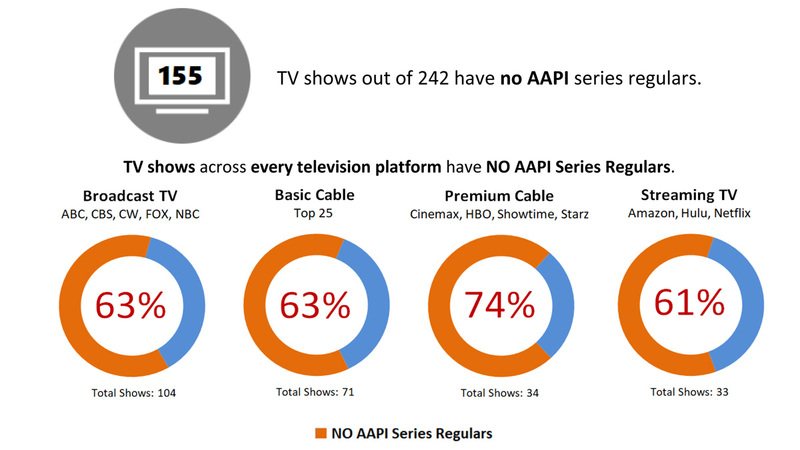 Nearly 65% of all shows do not feature a single AAPI series regular. In contrast, 96% of TV shows have at least one White series regular. Furthermore, the majority of shows set in AAPI-dense cities including New York and Los Angeles have no AAPI series regulars. ​Intimate relationships add to a character's complexity and draw an audience into that character's development throughout the episode and series. Three times as many White series regulars have romantic and/or familial relationships as AAPIs, heightening their isolation. AAPI series regulars are eclipsed by their White counterparts, who are on screen over 4 times longer. A whopping 88% of AAPI series regulars appear on-screen for less than half the total show time, while 16% have the LOWEST screen times on their respective shows. More than two-thirds of TV shows featuring AAPI series regulars have ONLY ONE. As Aziz Ansari's character 'Dev Shah' observes in Master of None, "There can be one, but there can't be two." This indicates the tokenization of AAPIs, included to satisfy minimal diversity but without true commitment to accurately portraying varied AAPI experiences. AAPIs are segregated onto just a handful of shows. A full 10% of AAPI series regulars appear on just one show: Marco Polo (Netflix), which has been cancelled. One-third of all Asian Americans and Pacific Islanders appear on just ten shows. Half of those shows have been cancelled, cutting AAPI representation by 20%. 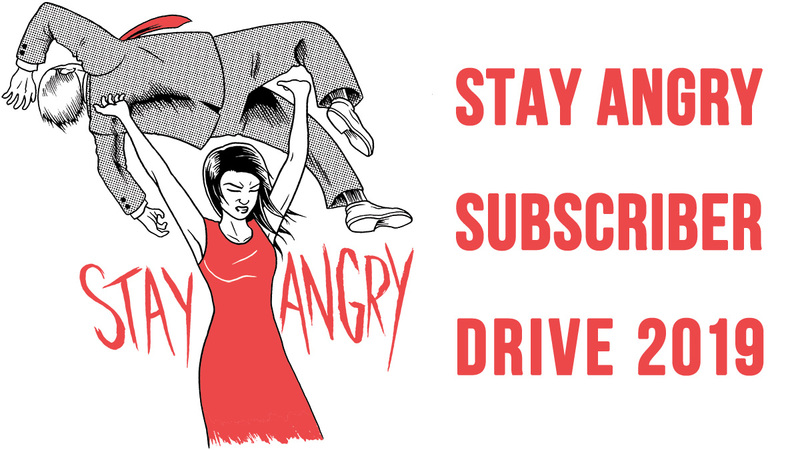 ​While many shows perpetuate racial stereotypes, exemplary shows such as Master of None, The Walking Dead, and Fresh Off the Boat portray multifaceted AAPIs. Like I said, that is a lot of television. Bless the individuals who put in the time to watch all of the television hours required to record and analyze these findings. We knew there weren't a lot of Asians on TV, but now we know as of last season, it's a paltry 4.2% series regulars. Also, it's pretty sad that the cancellation of a single show, Netflix's Marco Polo, basically eliminated like 10% of all Asians on TV. When I first started this blog in 2001, there were like five AAPI actors on prime time network television. Granted, there were fewer shows back then, but seriously, you could the Asians on one hand. A decade and a half later, we've made some strides. But as much as things have gotten better, there's still a dearth of Asians on screen that does not resemble reality. And that can have a lasting negative impact. "As much as we may want to dismiss TV as simple entertainment, it undeniably contributes to our cultural landscape and our understanding of the world," says report co-author Jenny Jong-Hwa Lee, a doctoral student at UCLA. "What does it mean when AAPIs are missing or tokenized in this landscape? It reinforces the idea that we don't belong."